Redeemer Church is an evangelical Christian church centered around the gospel of Jesus Christ. We value responsive, trinitarian worship; authentic, interdependent community; and following God's mission to expand His kingdom in word and deed in the world around us. Our Sunday morning worship services are a blend of liturgical and contemporary, with an eclectic musical style and engaging, biblical preaching. 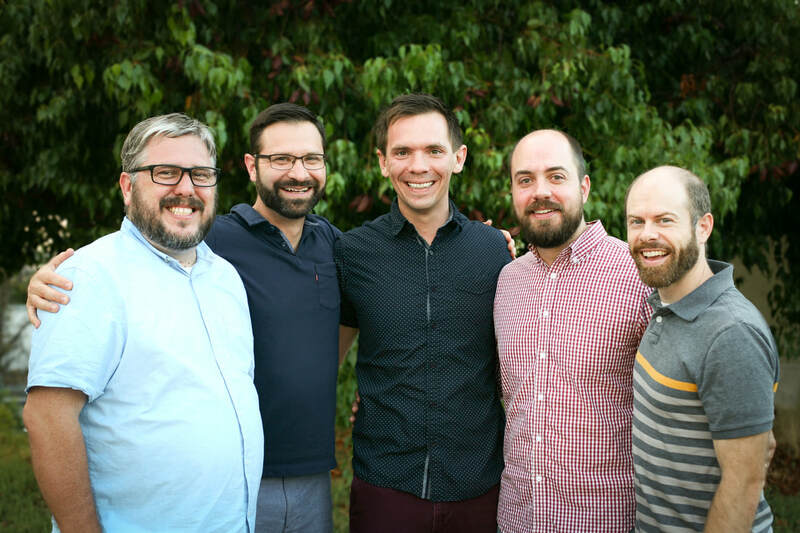 Redeemer church is led by a team of elders and served by a team of deacons. A summary of what we believe at Redeemer Church. A summary of the gospel of Jesus Christ as written by the leadership of Redeemer Church.